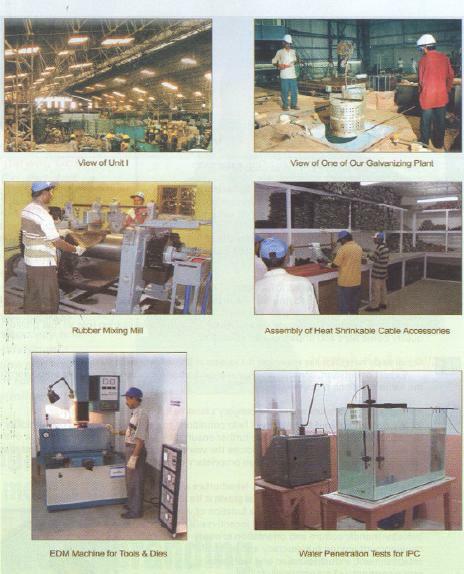 Q: Beginning with a fasteners manufacturing unit in 1970 to evolving into India’s leading manufacturer and exporter of products for power transmission and distribution. How has the journey being so far? The journey has been long and extremely challenging. The journey was interspersed by several occasions when we had to get out of our comfort zone and set on uncharted courses. Q: What inspired you to enter into smart grid technology space through your group company supreme gridtech and what are the services you are going to offer? Smart grid is needed desperately as an important tool to curtail 1)AT&C losses 2) demand side management to reduce the gap between peak and average demand. 3) Integrating renewable energy generation with the grid. It seeks to digitize the entire electrical supply chain. Supreme Gridtech is at present focused on PV level performance monitoring of solar installation and smart metering solutions. 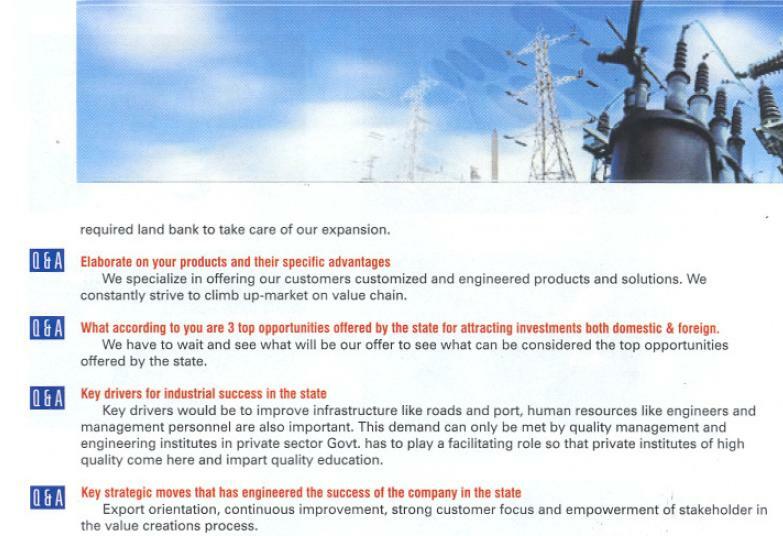 Q: According to you is India ready for smart grid technology? Not only India but also world as a whole is quite a distance away from what can be truly called a smart grid. However, there is a heightened awareness and utilities are targeting different level of smartness. R-APDRP scheme currently under implementation in India will be cornerstone on which foundations of smart grid in India will be laid. 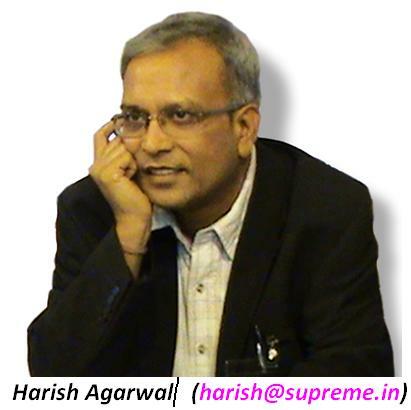 Q: The much-hyped open access system in the power sector is set to see the light of the day? How is this going to change the market ? Open access was introduced to facilitate wheeling of power through a national grid. This will help in generation at one pt and consumption at any other pt in country. This was part of IE Rules revised in 2003. This was revolutionary in Indian Power sector and may be visioned as seeing light of the day for the part of country where power generation is scarce. 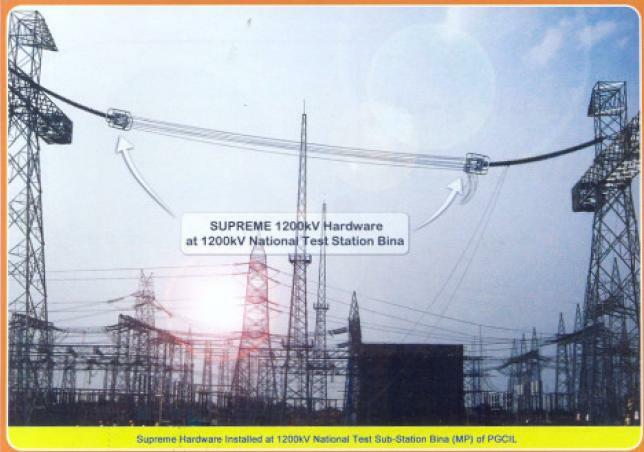 Q: Share with us your experience of working with Powergrid’s 1200kv test station at Bina in Madhya Pradesh? The experience has been unique for us in particular as we were the only ones in working group and steering committee who were not even in 400kv transmission business at that. This afforded us splendid opportunity to leap frog and when we became the first to supply hardware & connectors for the projects, it was moment of pride for us. Q: With the power sector facing multiple crises, what is that you think the government should do to bring back the confidence in this sector? I am not sure whether all solutions are with Govt. particularly in T&D sector, A lot of problems are simple there because a number of EPC contractors have filled up their order books at unsustainable prices and without augmenting their resource base. As a result, project implementation came to a grinding halt and manufacturers for these projects are saddled with materials for which they have orders but dispatches are not taking place due to payment issues. Q: A lot is written about chines competition in the power sector? Your views on it? China is a threat to my understanding only in equipment sector. I have seen no evidence on chinese competition in the area of TL hardware and connectors and towers nor are they involved in intelligent energy management solutions or EPC contracting in T&D Space. Q: You have been receiving many awards and recognitions, to what do you attribute this success to? Maintaining very strong customer focus & inculcating a very strong “CAN DO” spirit across all divisions and levels in the company and work with single minded indeed focus to deliver on what is through to be in the scope of “CAN DO”. 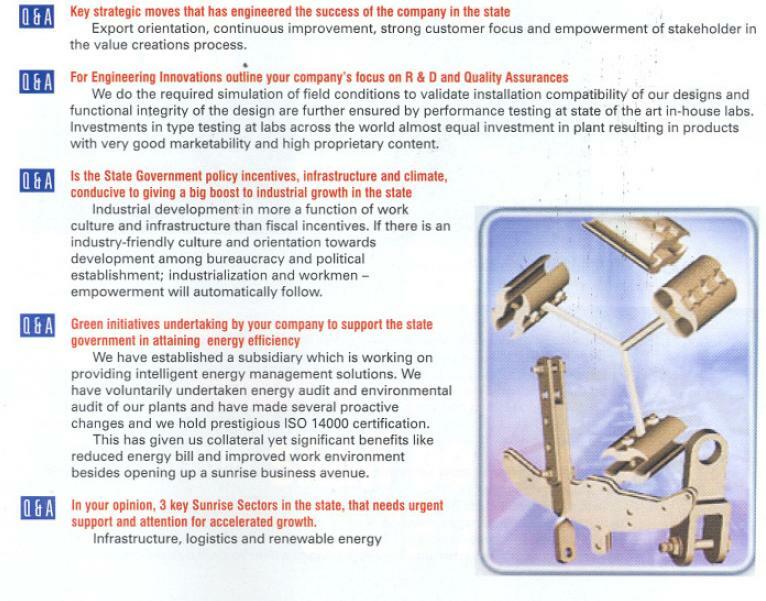 Q: Tell us more about Supreme Intelligent & secure solutions (SISS)? What are the services that you offer under SISS? SISS was formed to provide the safety and security for the people, establishments and infrastructure where security is the key driver. We have partnered with GDS & ICIP who have more than 35years of experience in providing facility security, construction & architecture, critical infrastructure protection, facility assessments, architectural & engineering studies, construction of data & communications centres, water impact assessments, intelligent supply chain security, and power supply infrastructure services. 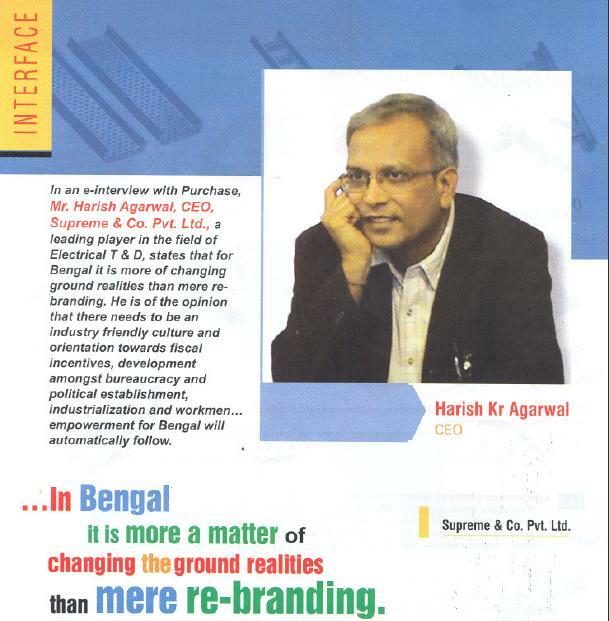 Q: Tell us about some corporate objectives that Supreme wants to achieve in the next 5-7years? Supreme shall aim to be an end to end solutions provider for electrical T&D. It is our avowed aim to continuously upgrade and innovate, so as to be in sync with latest trends and developments. 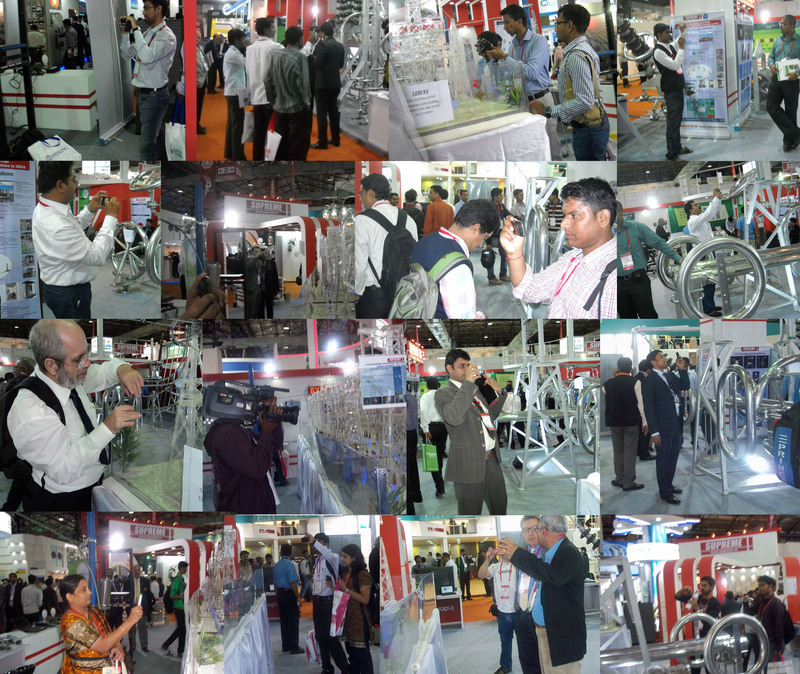 Our display of 1200kv substation model and OCTA bundle to TWIN bus bar connection was extremely popular with engineers at utilities, equipment manufacturers, EPC contractors & consultants and with student community as well. These were by far the most photographed displays in the whole exhibition. Supreme exhibited at Elecrama 2012. 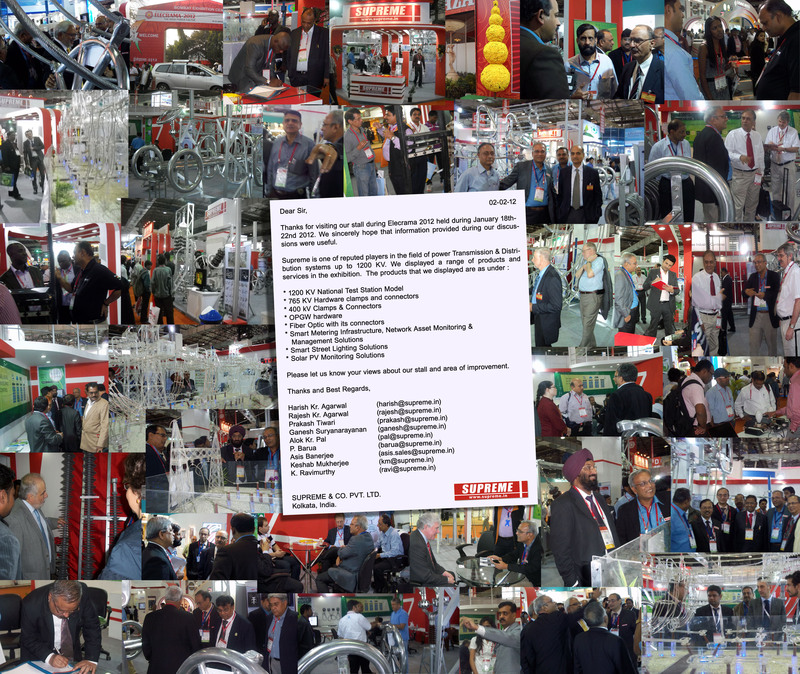 It was an extremely successful exhibition for us with tremendous interest from utilities, EPC contactors, Engineering Community, supply chain managers and students, of particulars interest was display of 1200kv substation model, connector arrangement From OCTA bundle to TWIN busbar, 400kv substation connectors, 765kv HEX bundle tension & substation strings, and HEXA spacer dampers, solar PV monitoring and Smart street lighting. For more exhibition photos. Please click the link. 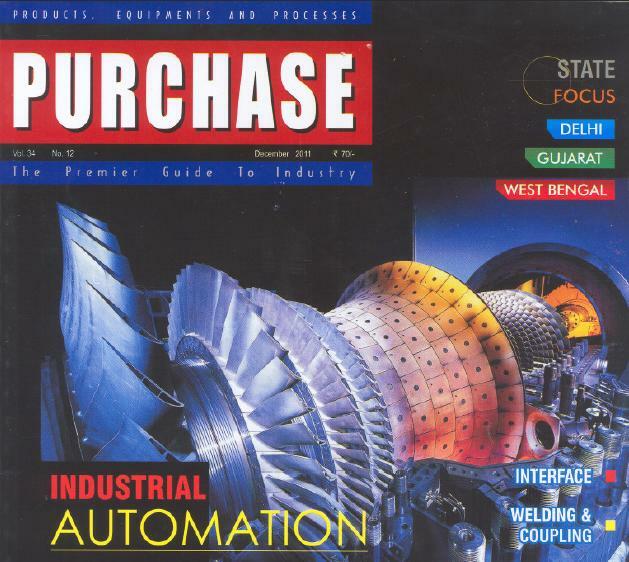 You are currently browsing the The Complete Power Package blog archives for February, 2012.